Stay off the roads and listen to WRIR. 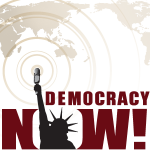 You will hear music from Haiti, Sudan, Ethiopia, UK, Senegal and more. 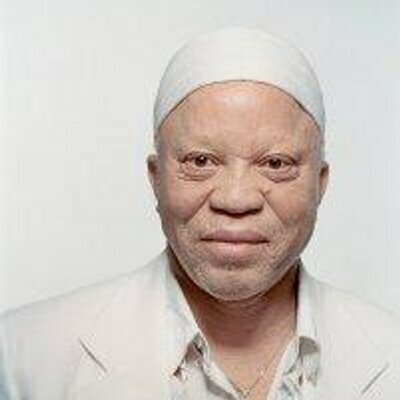 Plus what will be the last release from Salif Keita.